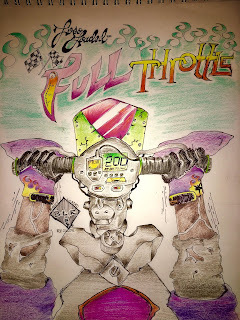 Loso Loaded's latest single titled "Full Throttle", produced by Ville. Bases Loaded's own, Loso is back with another hit following his verse on SahBabii's "Pull Up Wit A Stick". "This is by far one of my hardest songs ever and I got the best dance to go with it. Hope y’all ready! 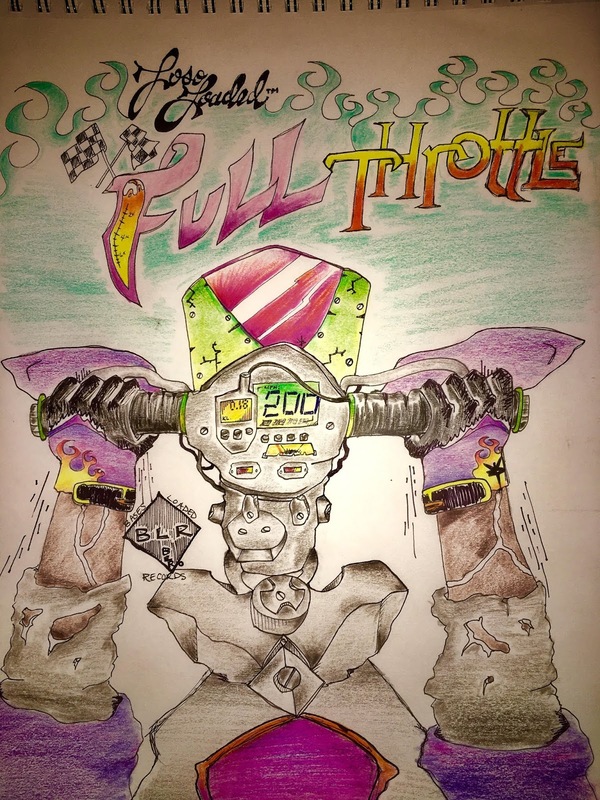 Going Full Throttle with no brakes on whatever you focused on!! !